You know that your business could use reliable automotive data and a solid VIN decoder. However, you want to know more about what you are getting into and what kinds of information you can expect from the VIN. 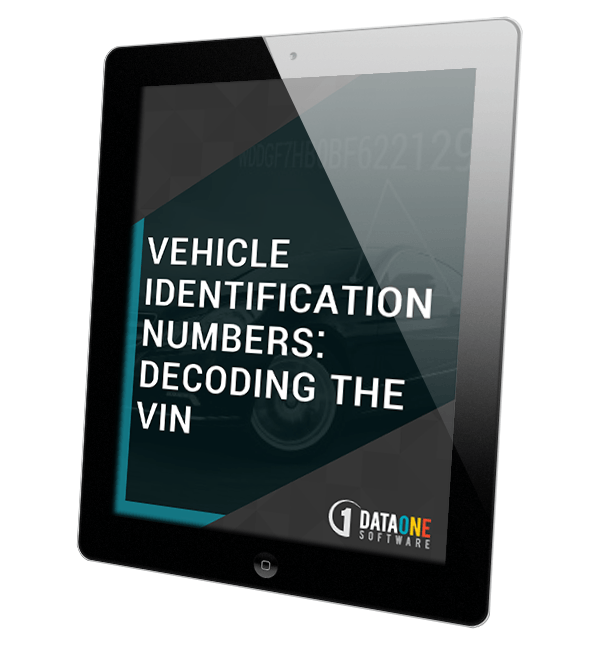 Download "Decoding the VIN" and better understand how you can utilize automotive VIN data to meet the needs of your business!